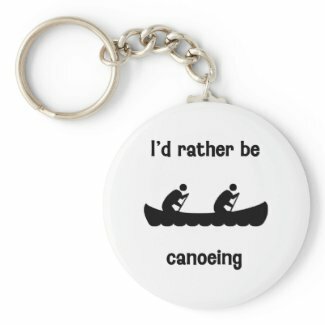 New in the store, we have this I’d rather be canoeing design. It’s available on our full line of products. It is customizable so you can add a name or personal message for a truly unique gift for friends or family or a special treat for yourself. 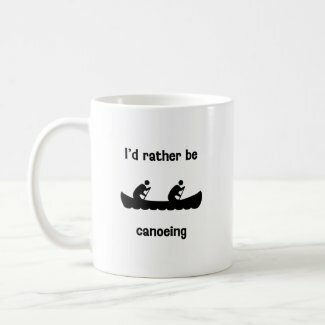 You still have time to get 20% off mugs (as well as many other items) for today only. Use code BACKTOSCHOOL at checkout.